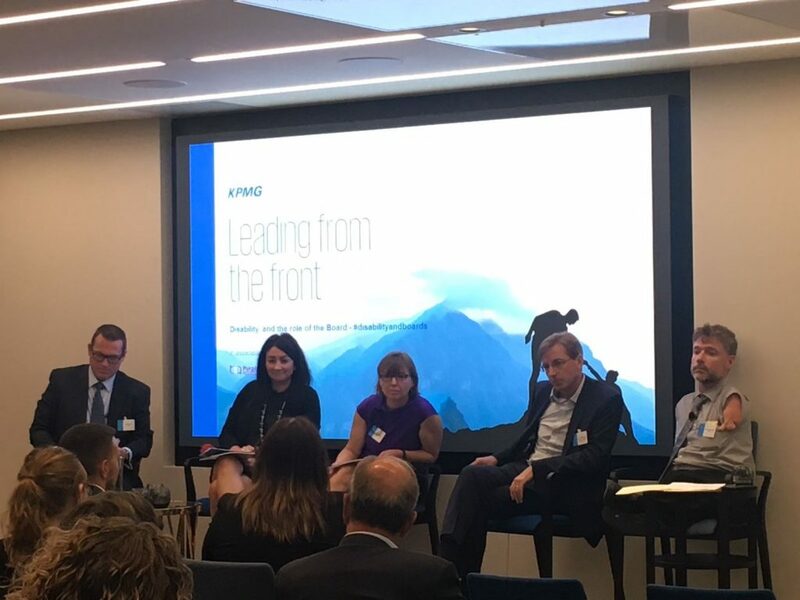 Purple, in partnership with KPMG, have released a new review setting out the case for disability being a business leadership issue. 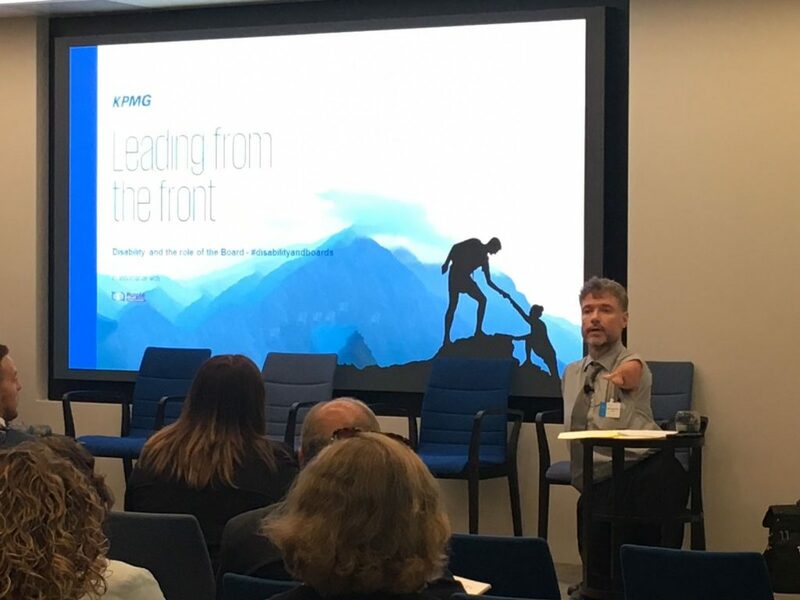 Leading from the front: Disability and the role of the Board was launched on 8 May 2018 at KPMG’s Grosvenor Street London office, at a breakfast event attended by over 70 business leaders from organisations in the private, public and third sector, including SMEs. 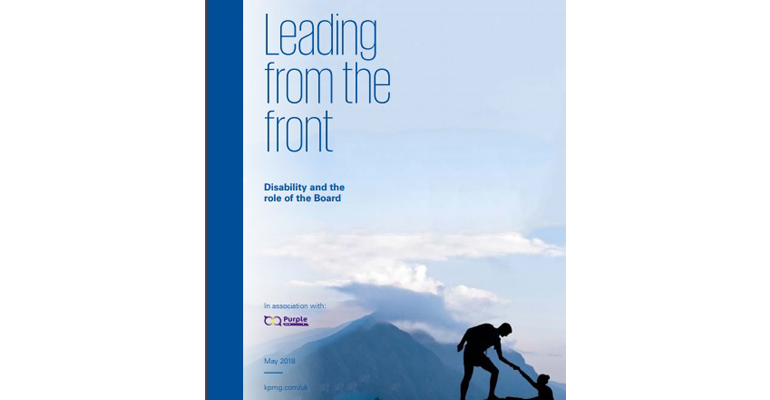 The review is the first in-depth review of its kind focusing on the relationship between UK boards and disability, and was co-written by Purple and KPMG in the UK. Other contributors include Sainsbury’s Chairman David Tyler, Arsenal, Channel 4 and Sarah Newton MP, Minister for Disabled People, Health and Work. As well as calling for more board-level disability champions, the review recommends that boards table disability as a formal agenda item at least once a year. 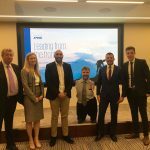 They are also being encouraged to sign up to the Government’s Disability Confident scheme to demonstrate their commitment to disabled talent, and to serving the needs of a diverse customer base. ‘We have set this target because we believe what gets measured gets managed. 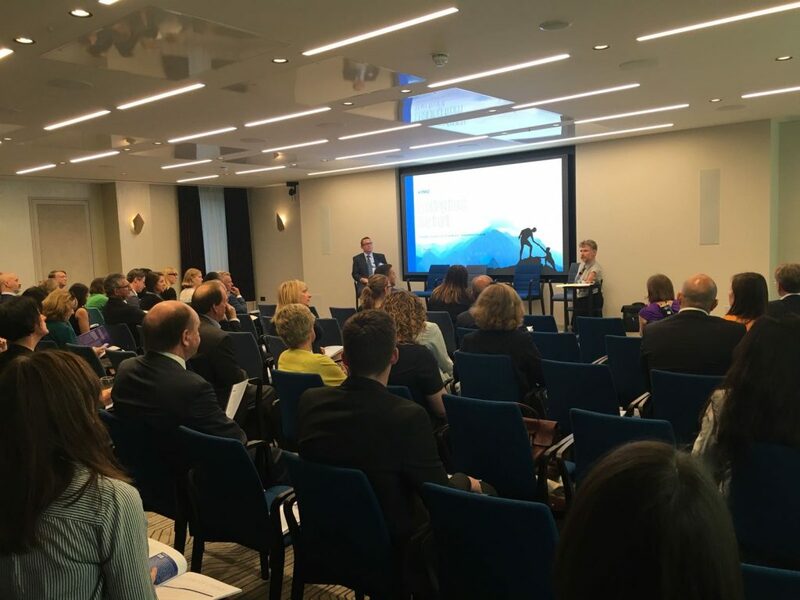 We’ve seen how the introduction of the mandatory gender pay gap reporting requirements has pushed that issue up the boardroom agenda. 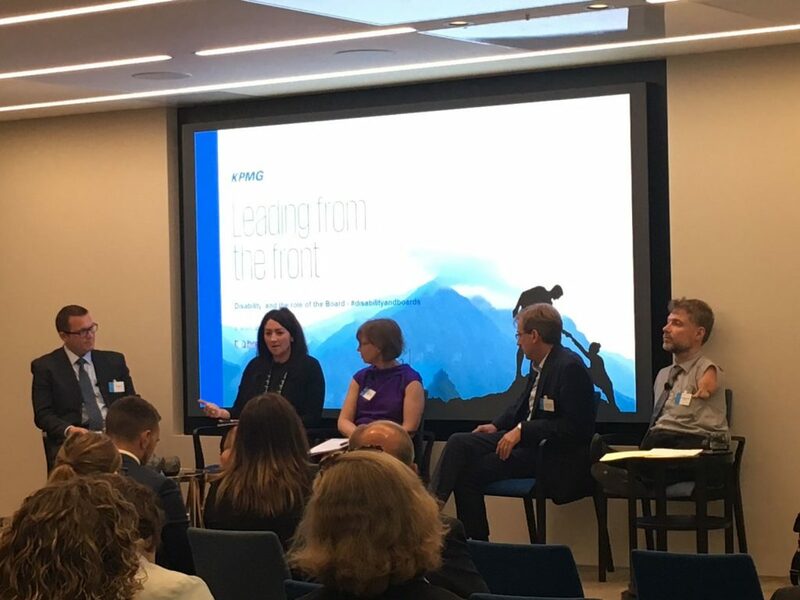 We have a real opportunity now to use that focus and energy to engage the board in a broader debate around diversity and inclusion – and the opportunities opening up workplaces up and down the country to more talented people can bring for UK plc. 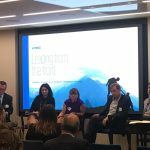 Research accompanying yesterday’s launch shows that almost 60% of businesses do not currently have a named disability champion at the board or senior management level. 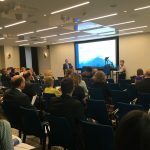 In addition, almost half of the 500 UK business leaders surveyed said they had never heard of the Purple Pound – the estimated £249bn annual spending power of disabled people and their families. 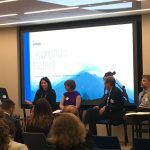 The survey results suggest that greater accountability is needed to turn business rhetoric into meaningful action. 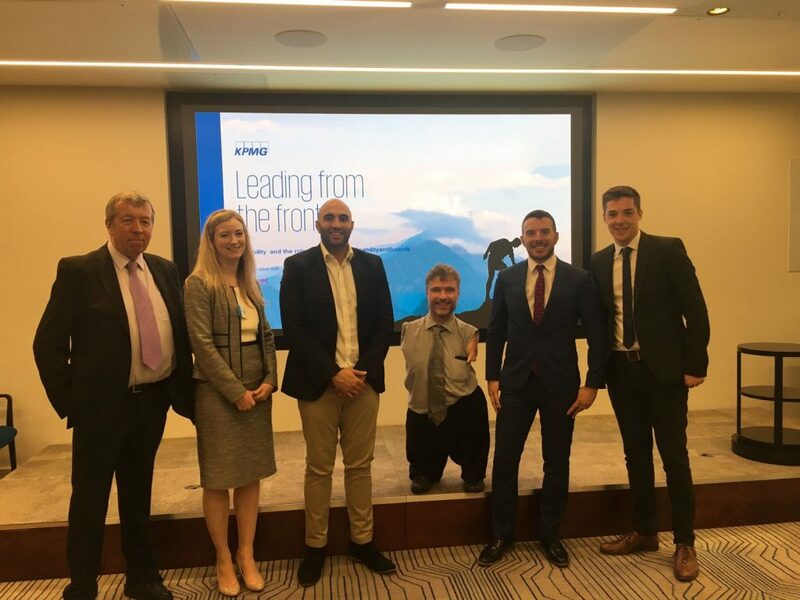 More than three quarters of business leaders said they feel confident in their organisation’s ability to meet the needs of disabled employees and customers. Despite this, however, the disability employment gap remains above 30 percentage points and three quarters of disabled people have walked away from a purchase because of poor customer service. Businesses turning over less than £1m are the least likely to be aware of the Purple Pound, with two thirds of respondents saying they were not familiar with the term. Only one in ten firms has a dedicated strategy in place for targeting a global addressable market of 1.3bn people – equivalent to the population of China. Purple uniquely offer support services to both disabled people and business, with the aim of changing the conversation on disability by improving disability employment and enabling businesses to access a wider consumer market. Organisations are able to become a member of Purple, receiving support to become disability confident, as well as benefitting from brand alignment with Purple. 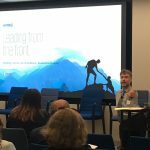 To download a copy of Leading from the Front: Disability and the role of the Board, please click here. For more information on Purple’s membership offer, please click here.